Why not look for Noah´s Ark in the mountains Putorana? Where the plane crashed "Mosquito" US Army with a load of jewelry for Beria in 1944? What are the prospects of bringing mankind torsion field indicator? 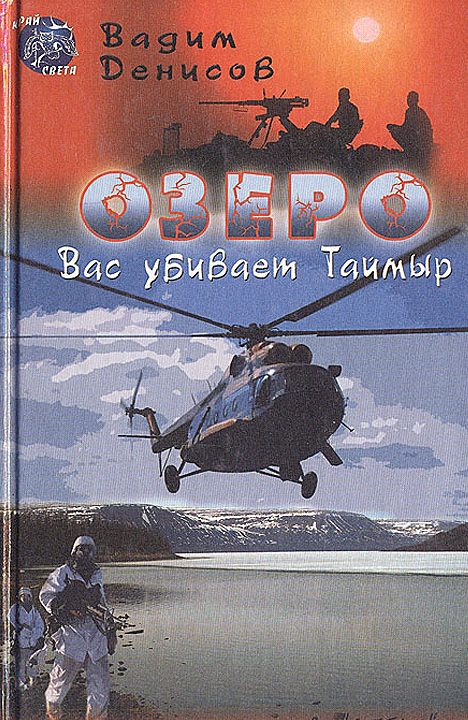 Trying to answer these questions, the heroes of fiction blockbuster enter a deadly struggle for the welfare of the Taimyr - the territory, which is considered their homeland. The plot is booming in Norilsk, Krasnoyarsk, Sochi, simultaneously offering the reader a lot of interesting popular scientific information.